Roman Reigns was in the ring last night on Monday Night RAW, battling longtime rival Seth Rollins into a double-count-out and setting up an all-Shield triple threat match with newly minted champion Dean Ambrose for the main event of Battleground. Seems simple, right? Well, not so fast. We do not know what, in particular, caused the wellness policy violation, whether it was performance-enhancing drugs or recreational drugs or anything else. Either way, this is quite a tricky situation for the WWE. Obviously, this has led to a massive wave of speculation about the timing of the suspension. Reigns, conveniently, dropped the WWE title to Rollins on Sunday, who dropped it to Ambrose just a few minutes later after a cash-in of the Money in the Bank contract. Reigns seemed poised for a lengthy run as champion, which has some questioning whether WWE delayed the implementation of his suspension to ensure he could drop the title. 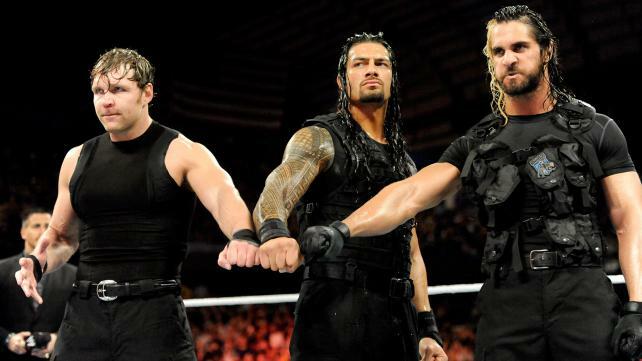 The Shield was WWE’s most popular stable in recent years, and fans have been wanting to see them face off since they broke up. Photo by WWE.com. What’s more, the suspension is for just 30 days (which is normal for a first-time wellness violation in WWE), which will allow Reigns to return just before Battleground in order to either compete at the match or return in time for SummerSlam. 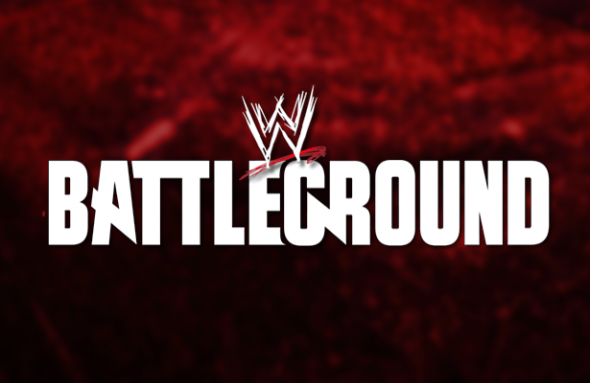 It’s tough to predict what WWE might be planning for Battleground now with one of its main eventers out. Reigns has been roundly rejected by fans due to what many view to be preferential treatment from company head Vince McMahon. That has resulted in widespread rejection in some circles despite the fact that he plays a babyface (good guy) character on-screen. It will be fun to see how WWE handles this, and Reigns’ disappearance, on-screen over the coming weeks.